“The United States is not in a position to give us lessons. We have serious concerns about the respect and guarantees of human rights in that country, where there are numerous cases of murders, brutality and police abuses, particularly against the African American population,” the Cuban government said in a statement, published by the Communist Party's official Granma newspaper. It went on to note that Washington’s record of encroachment on human rights stretches well beyond its borders. 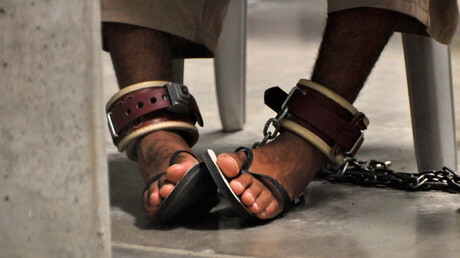 For instance, at its naval base on the “illegally occupied” Guantanamo Bay, the US subjected “dozens of prisoners” to torture and arbitrary detention, it said. The Cuban authorities also reminded Washington of “dire consequences for the peace, security and stability” in the Middle East of its invasion into Iraq under the false pretext and called it out for inflicting mass civilian casualties by carrying pit indiscriminate bombings and drone strikes. — RT (@RT_com) 17 июня 2017 г.
Dismantling his predecessor’s legacy on Cuba, Trump labelled it a “terrible, misguided” and “completely one-sided” deal and pledged to keep all US sanctions imposed on Cuba in place until it frees all political prisoners, guarantees civil freedoms and holds “internationally supervised” elections. The Cuban government dismissed the allegations, arguing that the Cuban citizens already “enjoy fundamental rights and freedoms,” and said that it “rejects… double standards in the treatment of human rights” showcased by Washington. 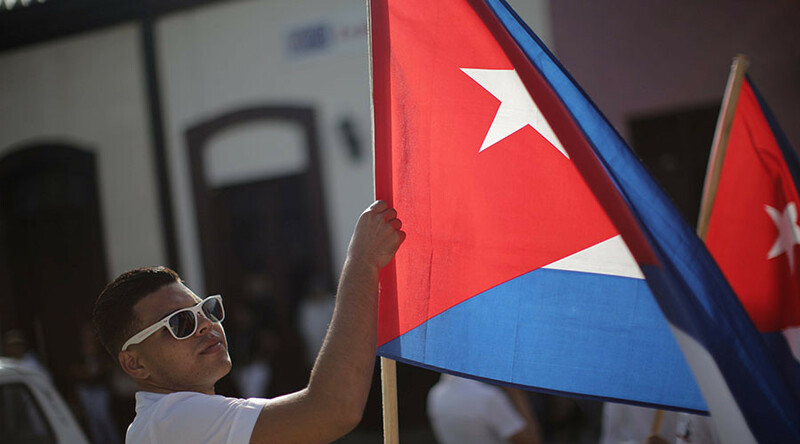 The restrictions on travel and finance, designed to strengthen the economic blockade of Cuba, “are doomed to fail, as it was the case in the past,” the Cuban government said, adding that the island nation has successfully opposed “aggression” by the United States for decades. Trump’s move harms not only the Cuban population and puts “an undeniable obstacle” in the way of its economic development, but also further narrows already restricted opportunities that the US businesses had in dealings with Cuba, it said, accusing “badly advised” Trump of doing the bidding of “an extremist minority of Cuban origin” in Florida. The new US policy foresees an economic embargo, a ban on any transactions with the companies controlled by the Cuban military and security services and a stricter enforcement of the tourism ban. A tweet by the Cuban ambassador to the US, José Ramón Cabañas, which has since been deleted, appeared to mock the travel ban, posting a photo of a tourist family with a caption: “Now it is official: these are the new enemies of US Foreign Policy. Watch out!! !” The Hill reported.